Members of the Church of Haile Selassie I.
TRINIDADIAN writer VS Naipaul wrote about local Rastafarians in 1972, Tyehimba Salandy, sociologist and lecturer at UWI, St Augustine, noted in a lecture on Thursday last week. But in chronicling the journey of the Rastafari movement in TT, Salandy gave recommendations for how principles of the movement could reap rewards for the country and the region. He also acknowledged the regional origins of the movement. However, he noted, it did not take form in TT until the late 1960s, after the Black Power movement. In addition to this “othering” of the community, Salandy explored the brutality and discrimination experienced by the group. Rastafarians were imprisoned on unreasonable grounds and suffered police brutality, included cutting off their dreadlocks. Additionally, Rasta students were barred from enrolling in some traditional high schools. He cited the 2004 case of Kalifa Logan as an instance of discrimination in the education system. Salandy added that it was not just Europeans who arrived in the New World, but capitalist, bourgeois, Christian, European males. It is by this European standard, phenotype and culture that the hierarchies, biases and points of privilege were instituted in the New World space. Rastafari differed drastically from the European standard, and was thus seen as “other” and inferior. It is the concept of “othering,” Salandy said, that resulted in a systemic challenge to African cultural retention through outlawing drums, Shouter Baptists, voodoo and obeah. Additionally, laws limited the ability of even wealthy people of African descent to buy large areas of land. Salandy then discussed the triumph of Rastafari, by spreading its principles and attitudes through members of the community who gained popularity, such as Bob Marley. He also spoke about Rastafari being embraced and adopted by TT citizens of East Indian descent, and in other islands within the region. Over time, members of the community were no longer widely seen as layabouts, but were recognised as catalysts of change. Contemporary Rastas who are making an impact include people such as the Jamaican poet and educator Mutabaruka, who has been working with others on decolonisation from Judaeo-Christian interpretations of Rastafari. Today universal principles of Rastafari such as healthy “ital” eating have become widespread, and are presented in mainstream culture as vegetarianism and veganism. Marijuana smoking, farming and consumption are now legal in the UK, US and parts of the Caribbean, including Jamaica. The benefits of marijuana are now discussed and the plant is now seen as being of great value. Practices such as yoga and minimalism are now part of the majority culture and most dominantly practices of the contemporary elite. Salandy closed with a call to action, asking for reparation and greater inclusion and representation of people from the Rastafari communities in mainstream media. 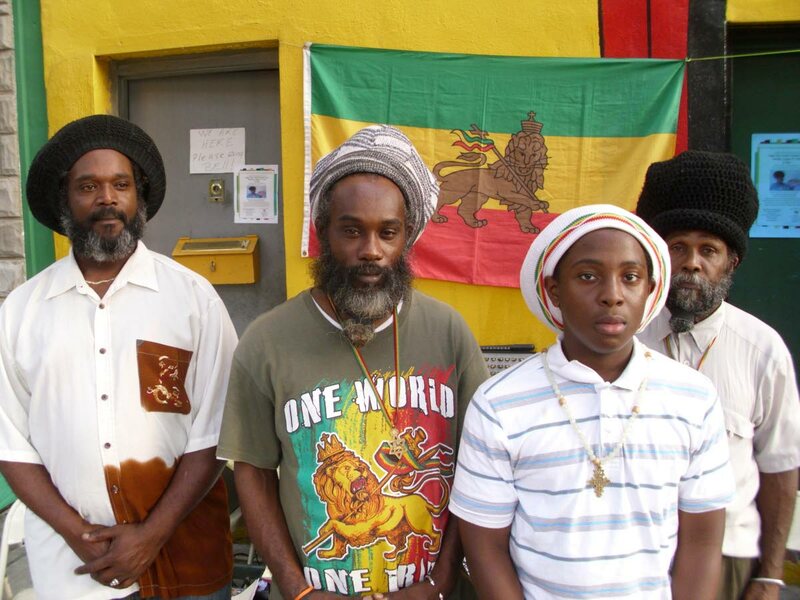 Reply to "Lecturer: Rastafari can help heal TT"